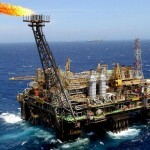 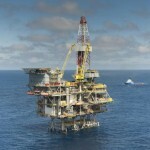 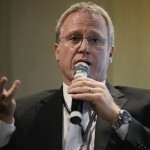 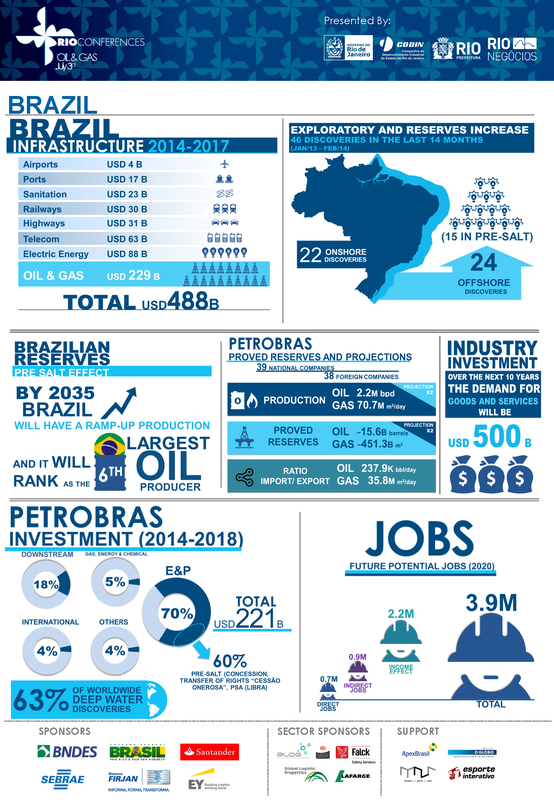 Brazil already makes part of the group of six countries mentioned as able to meet world demand for oil over the next 20 years. 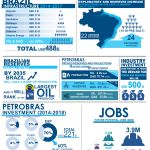 Main hub of the oil industry in Brazil, accounting for 83% of oil production and 66% of natural gas production, Rio de Janeiro will continue to attract new investment in this sector. 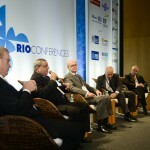 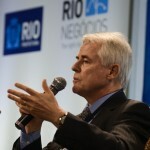 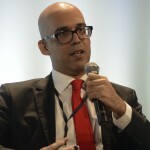 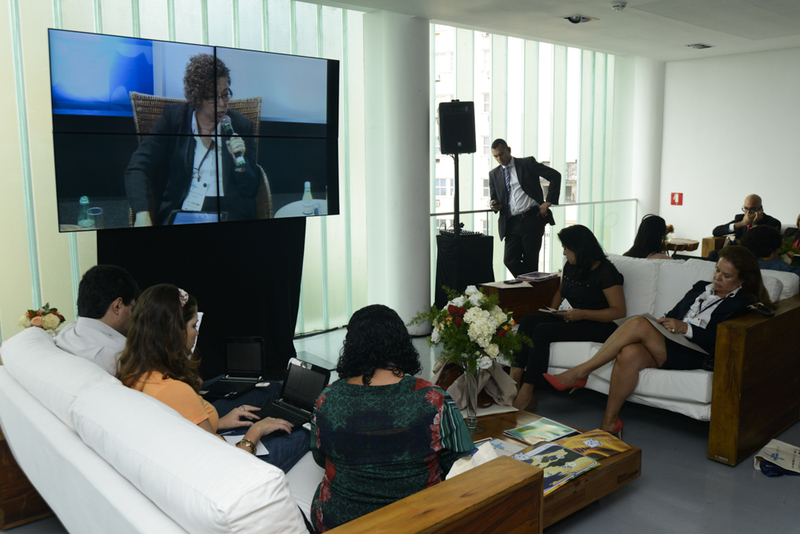 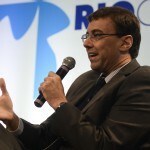 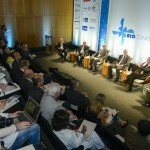 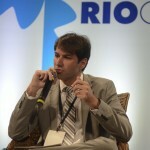 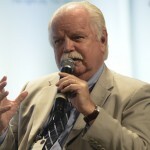 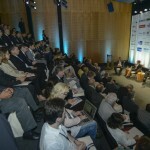 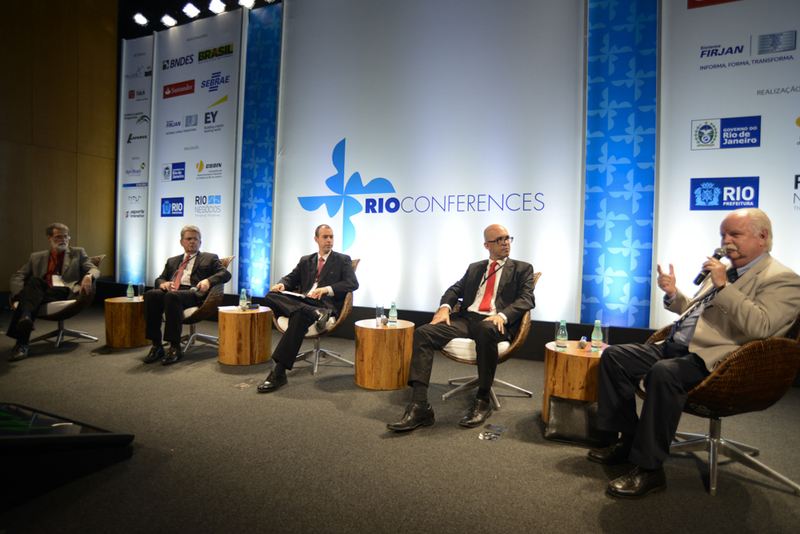 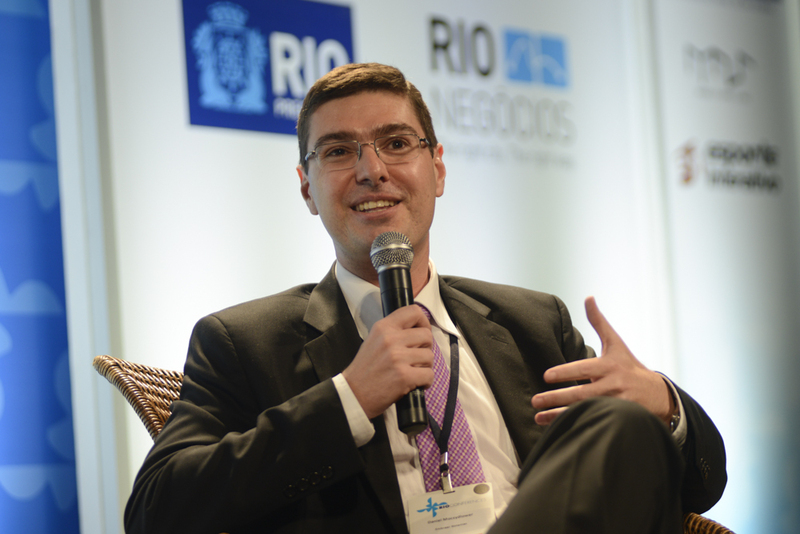 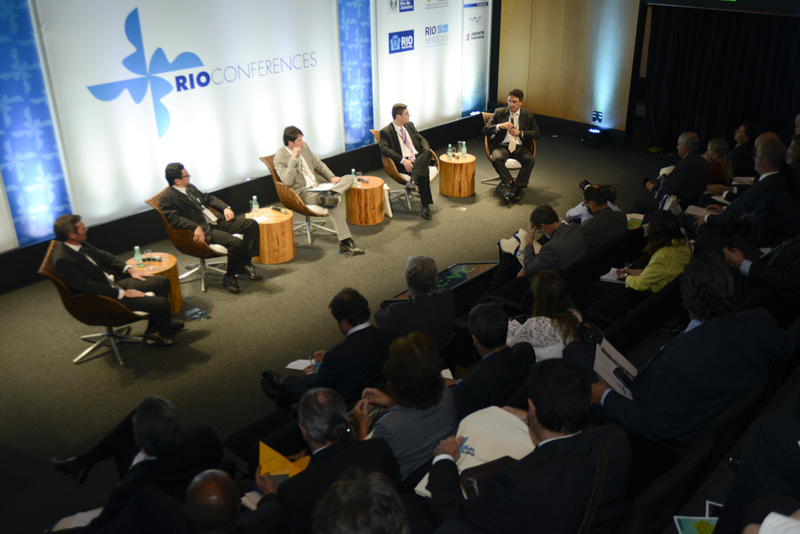 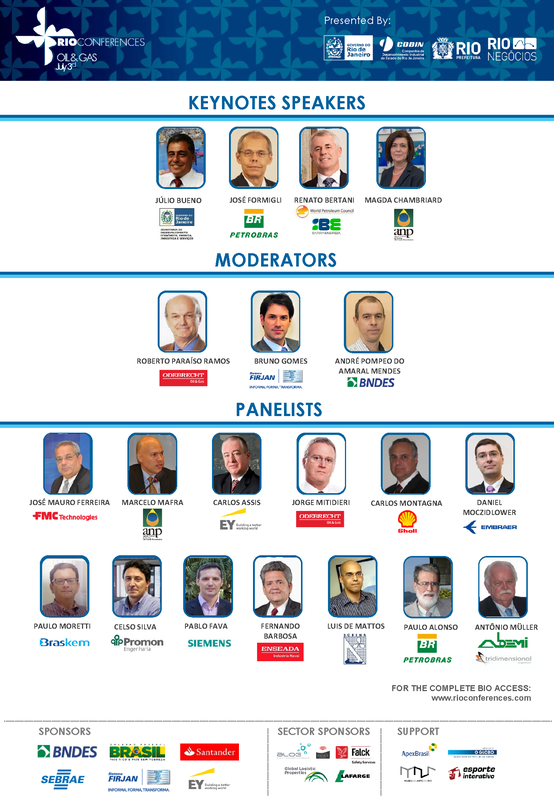 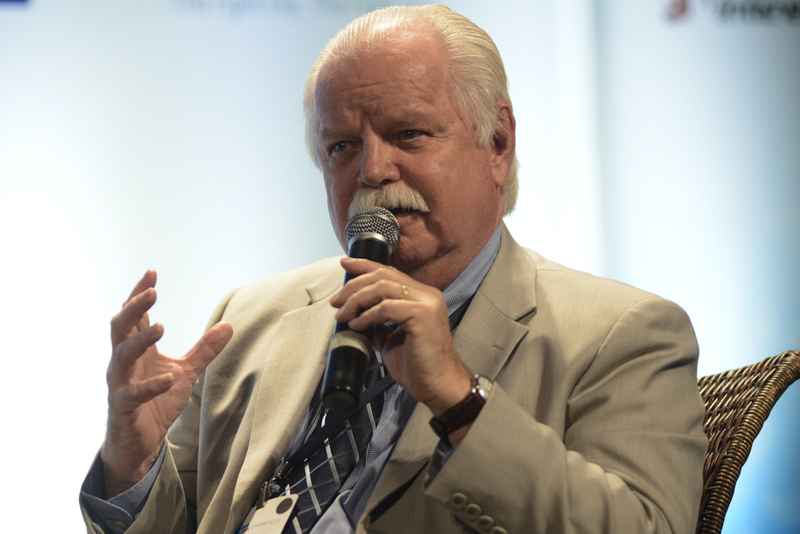 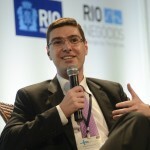 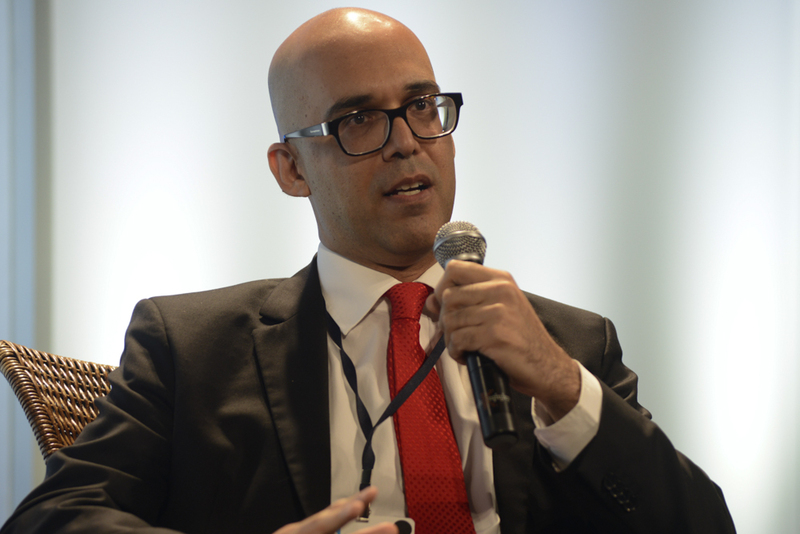 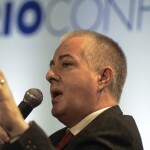 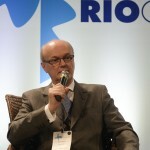 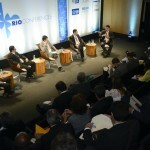 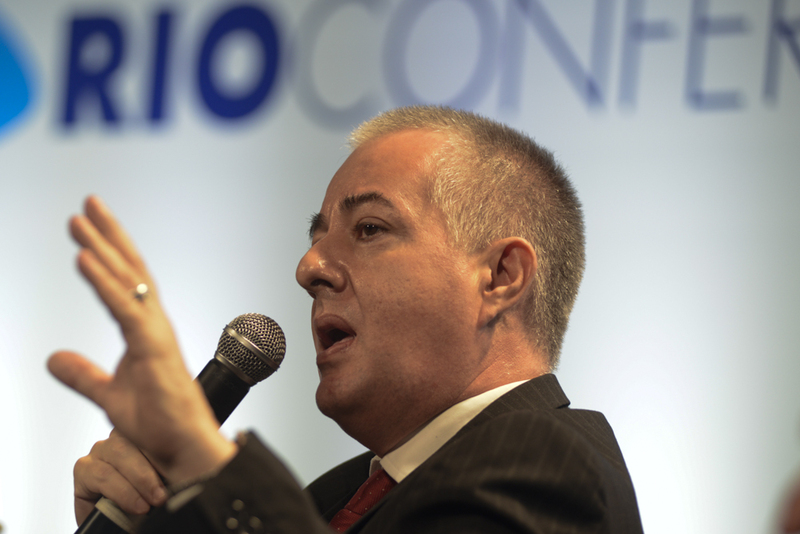 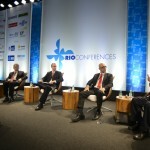 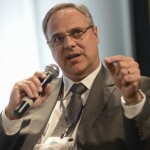 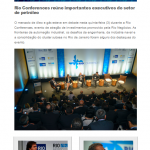 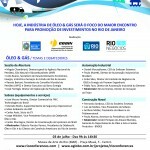 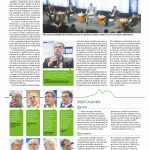 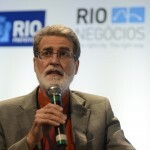 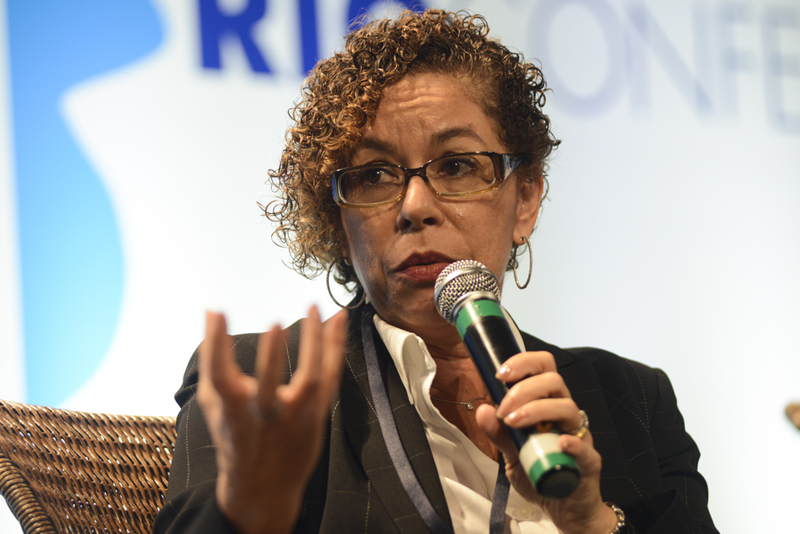 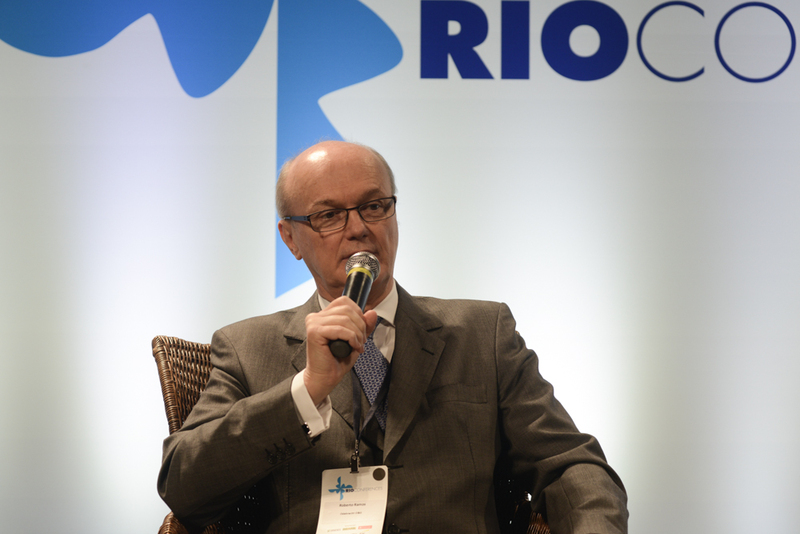 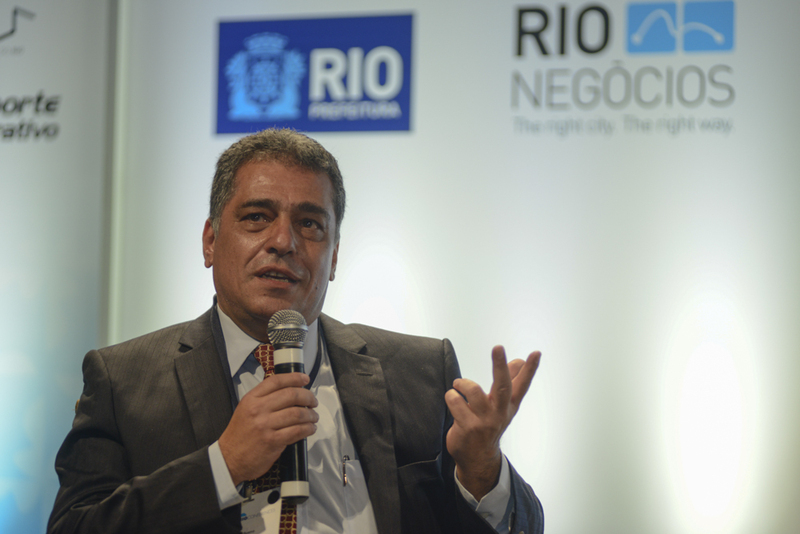 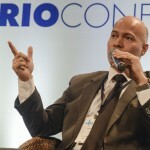 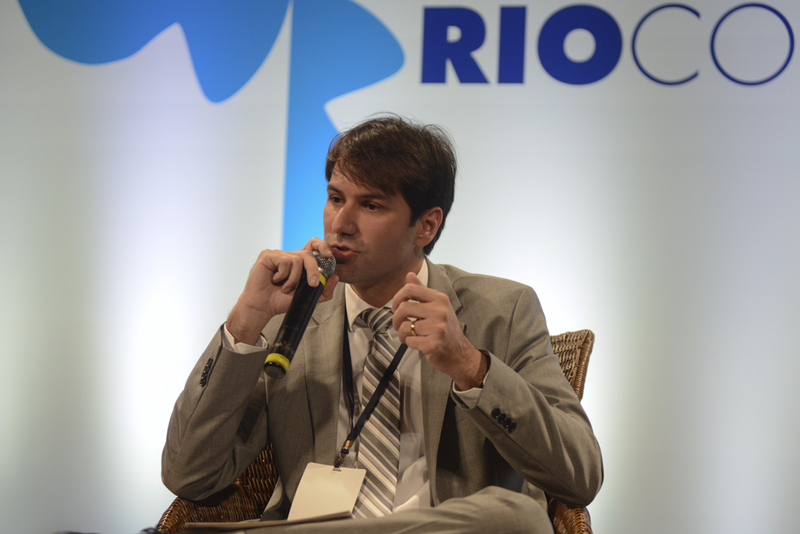 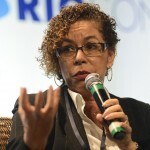 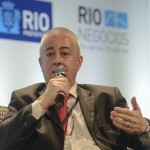 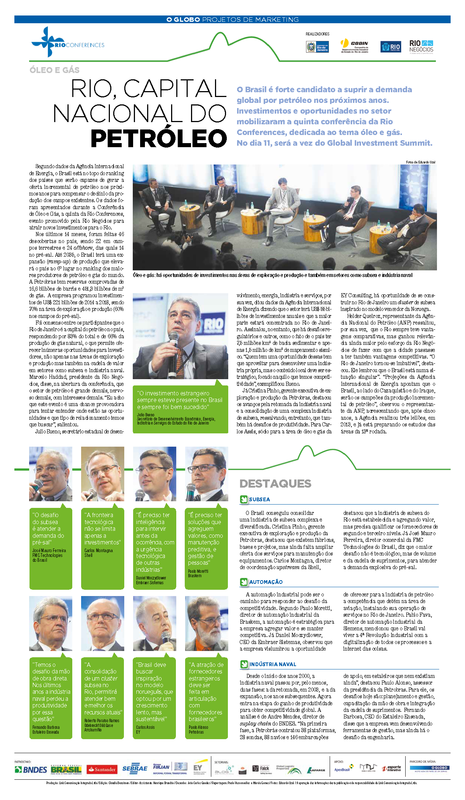 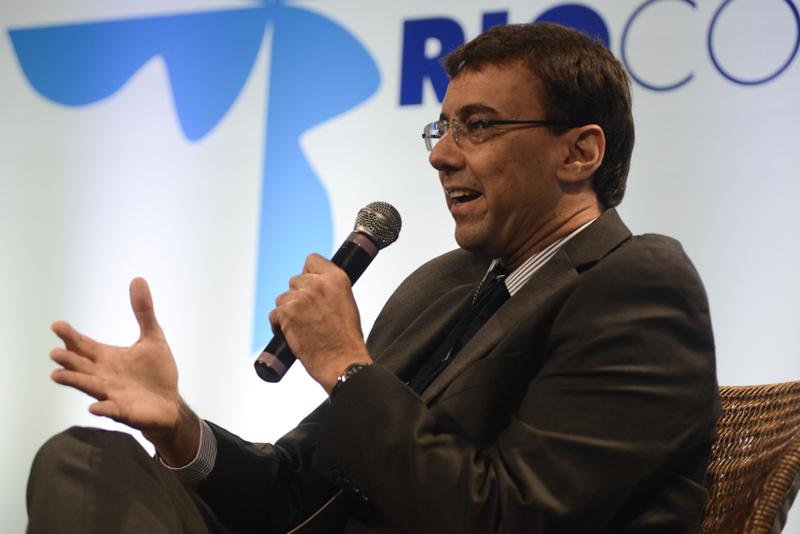 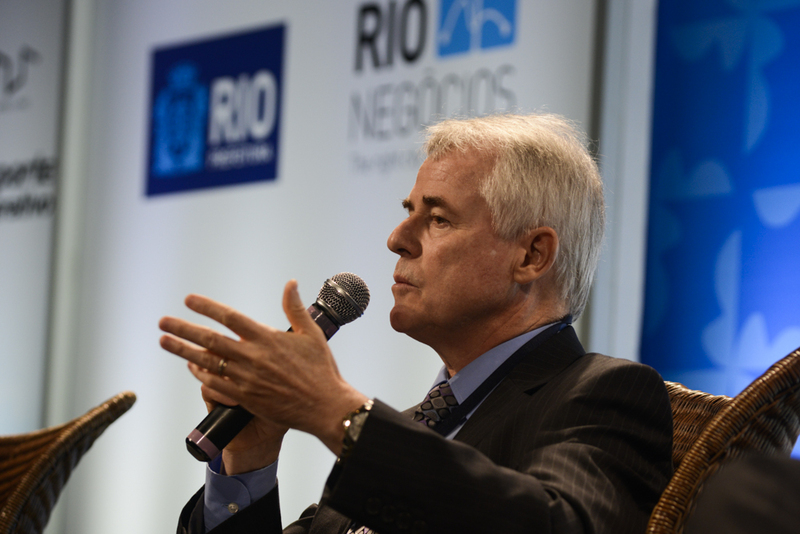 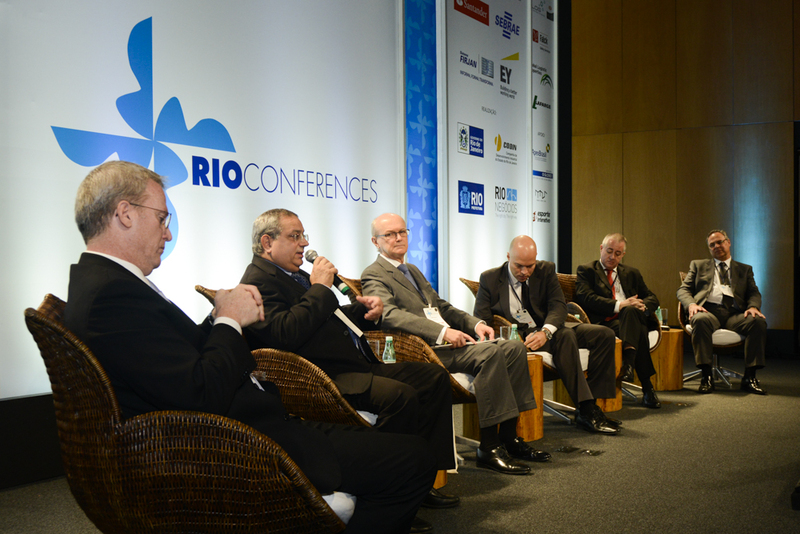 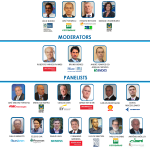 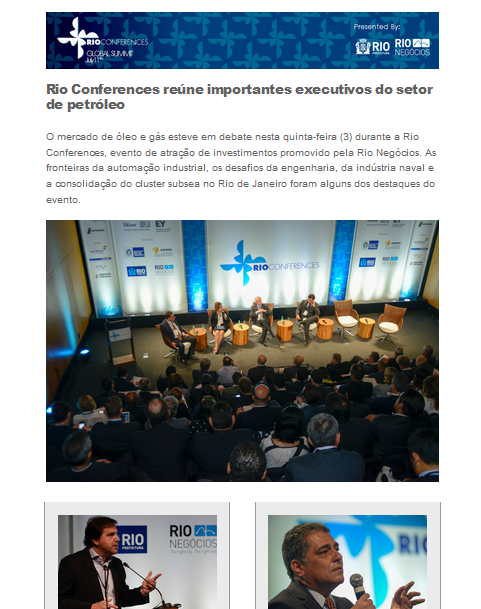 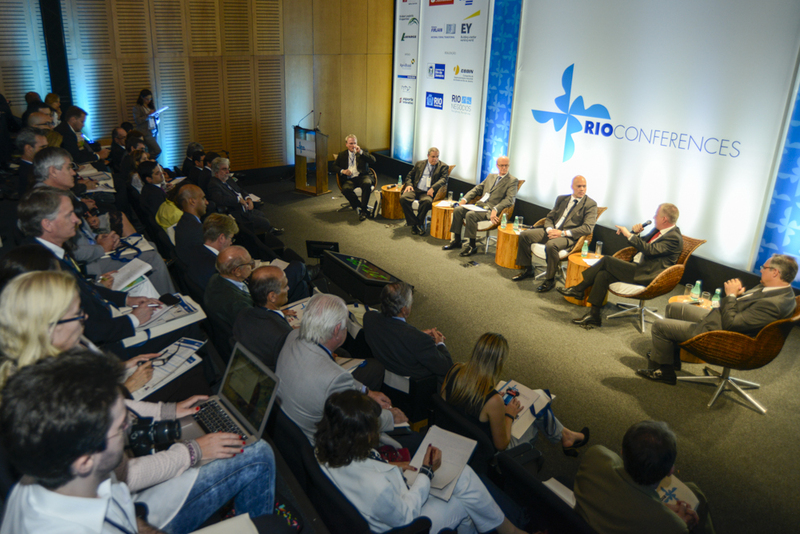 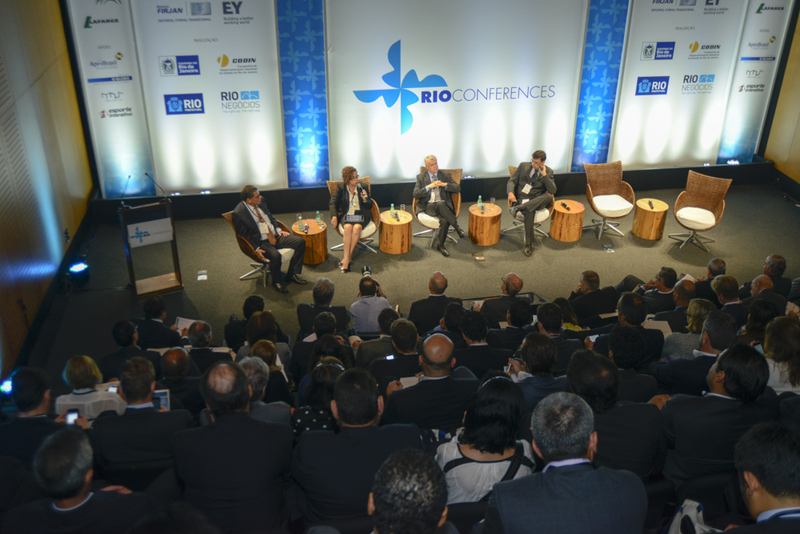 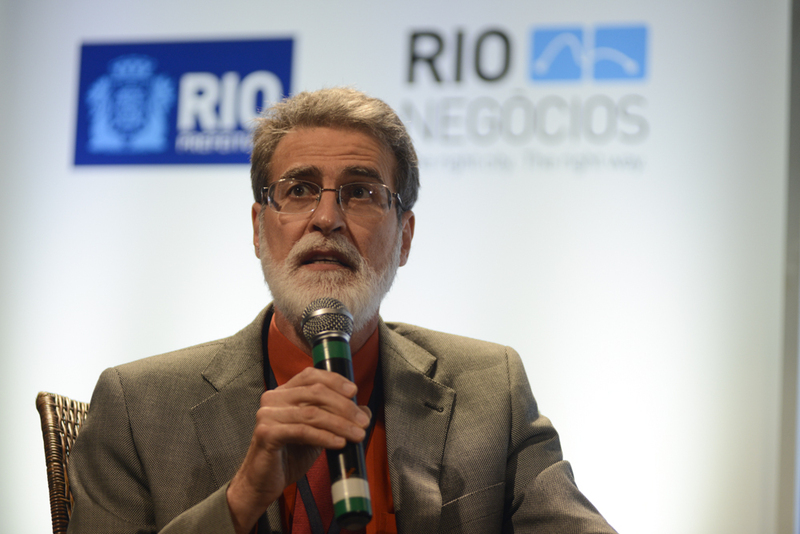 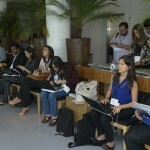 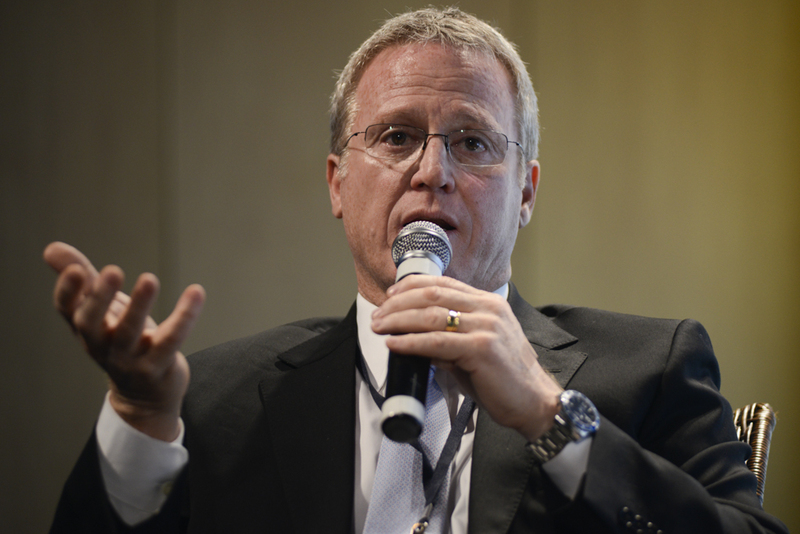 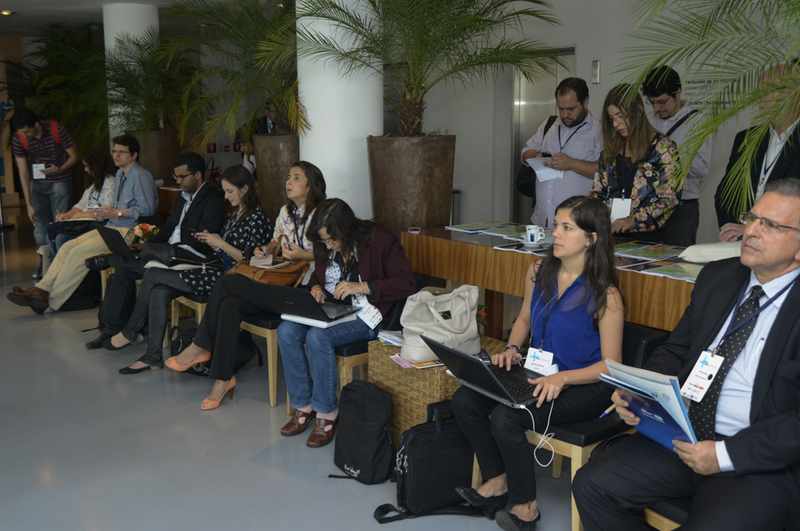 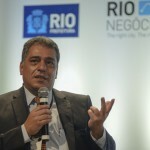 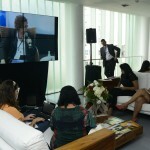 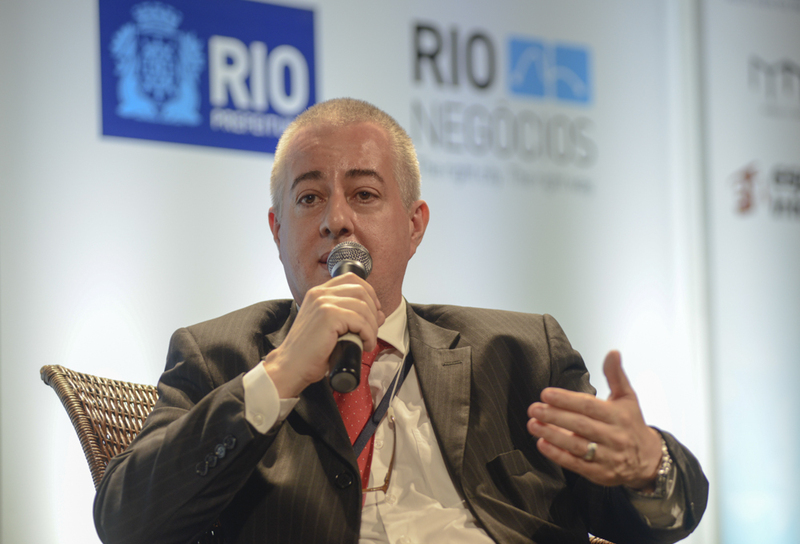 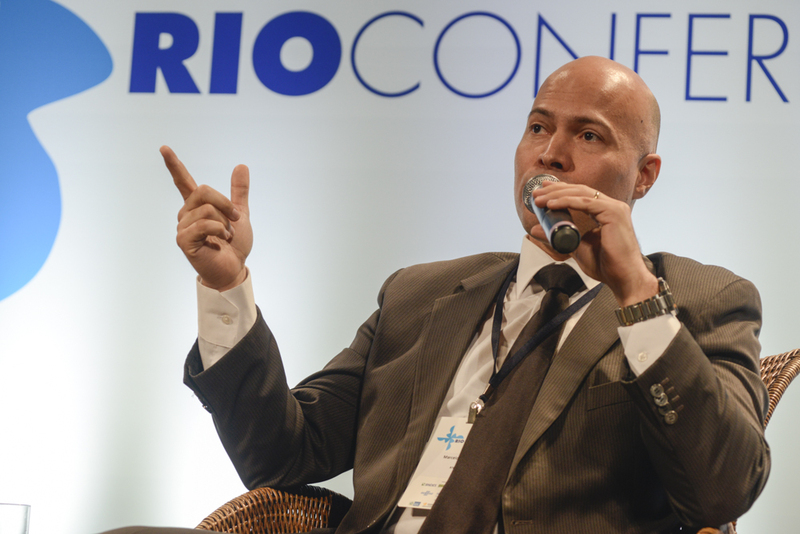 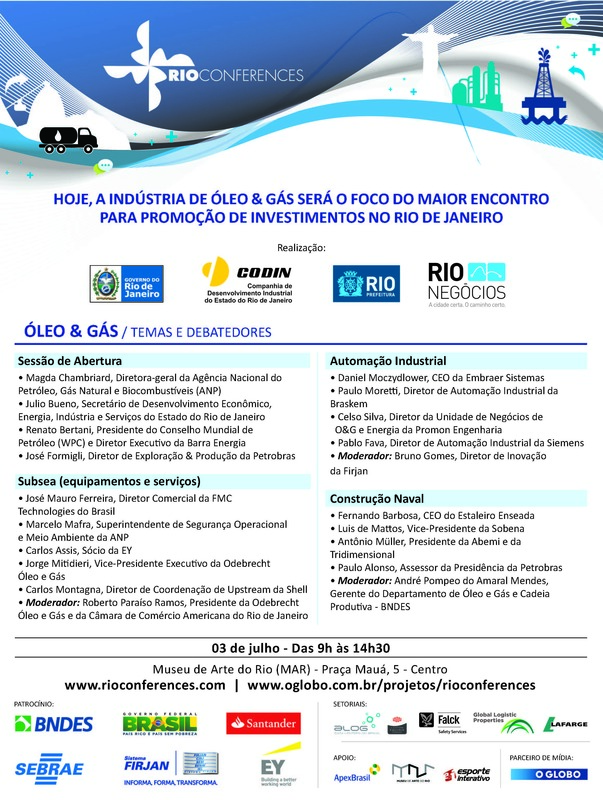 That was one of the conclusions of the Oil & Gas Conference – the fifth of Rio Conferences, which had 203 participants, 125 companies and 20 panelists. 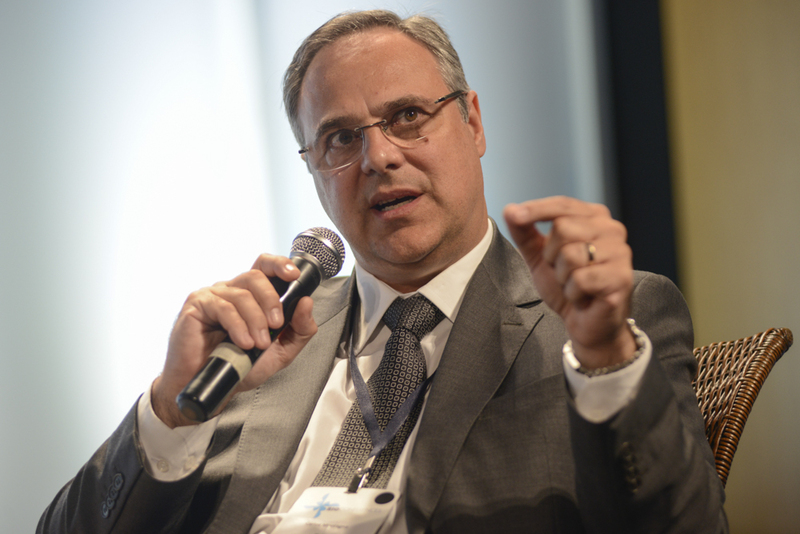 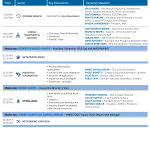 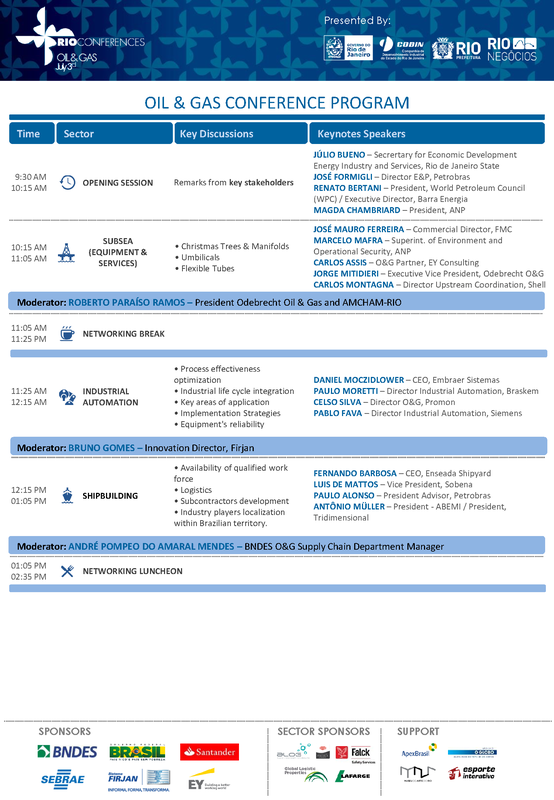 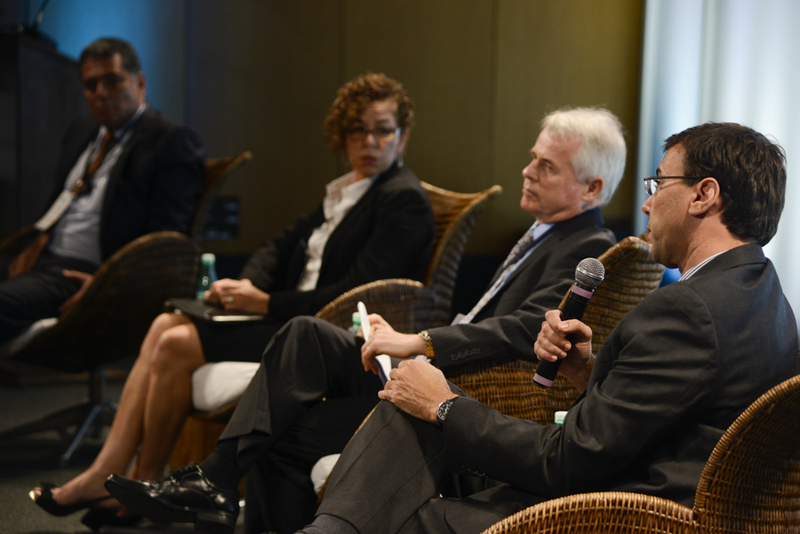 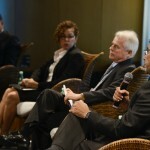 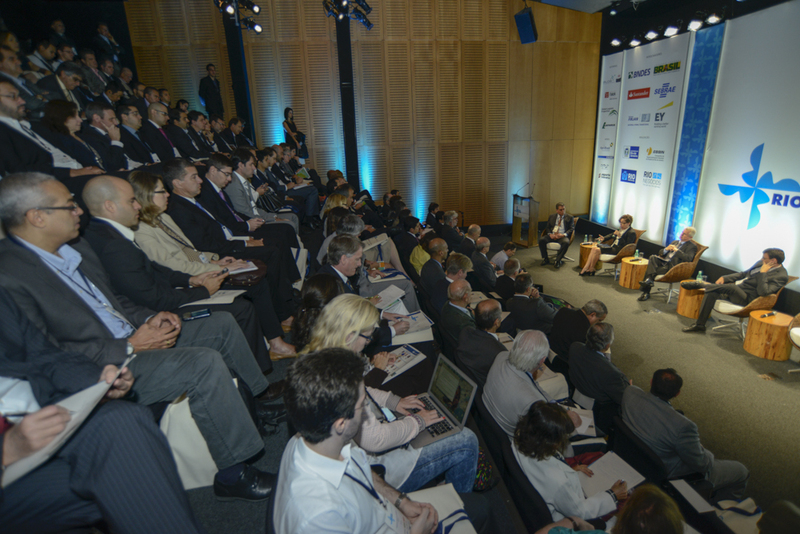 The event, held July 3rd 2014, featured three panels that addressed the themes subsea, marine industry and automation.